New York Giants Safeties Coach David Merritt has joined the coaching staff of the Arizona Cardinals. 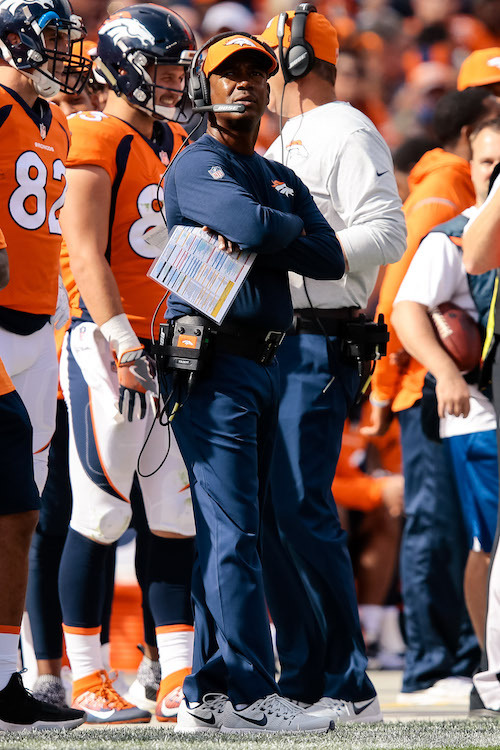 Merritt is the seventh Giants coach to depart this offseason, including Offensive Coordinator Mike Sullivan, Quarterbacks Coach Frank Cignetti, Jr., Wide Receivers Coach Adam Henry, Tight Ends Coach Kevin M. Gilbride, Offensive Line Coach Mike Solari, and Defensive Line Coach Patrick Graham. 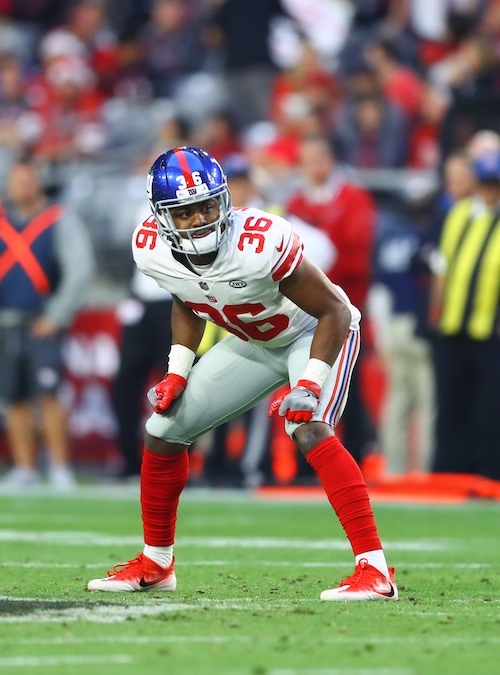 Former Pittsburgh Steelers running back Terrell Watson tweeted on Tuesday that he has signed a contract with the New York Giants. Watson originally signed as an undrafted rookie free agent with the Cincinnati Bengals after the 2015 NFL Draft. He has spent time with Bengals (2015), Cleveland Browns (2016), Denver Broncos (2016), Philadelphia Eagles (2016), and Steelers (2017). Watson has played in 10 NFL regular-season games with no starts, nine of which came with the Steelers. He only has accrued 36 yards and one touchdown on 14 carries in his NFL career. Watson is a big, bruising back with decent athleticism who does his best work between the tackles.